Is there a better alternative to Study Center? Is Study Center really the best app in Word Processing category? 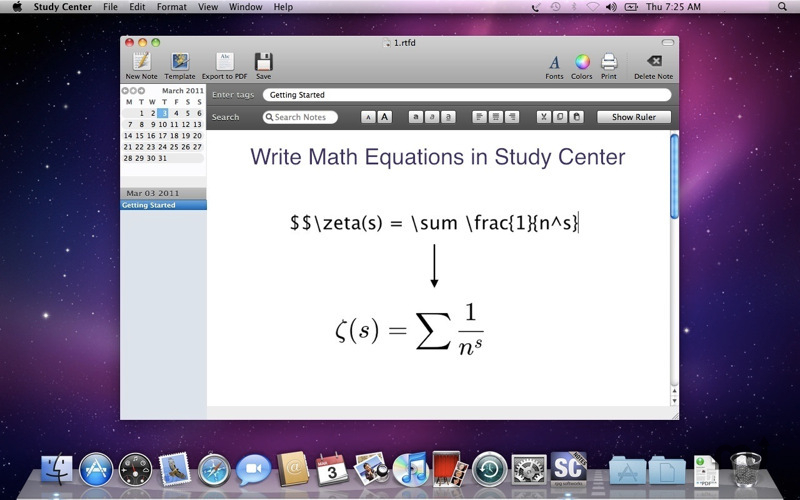 Will Study Center work good on macOS 10.13.4? Study Center is a note taking and note management app with advanced features. You can also use it for writing reports or papers. Bug fixes and improved compatibility with Snow Leopard. Study Center needs a rating. Be the first to rate this app and get the discussion started!